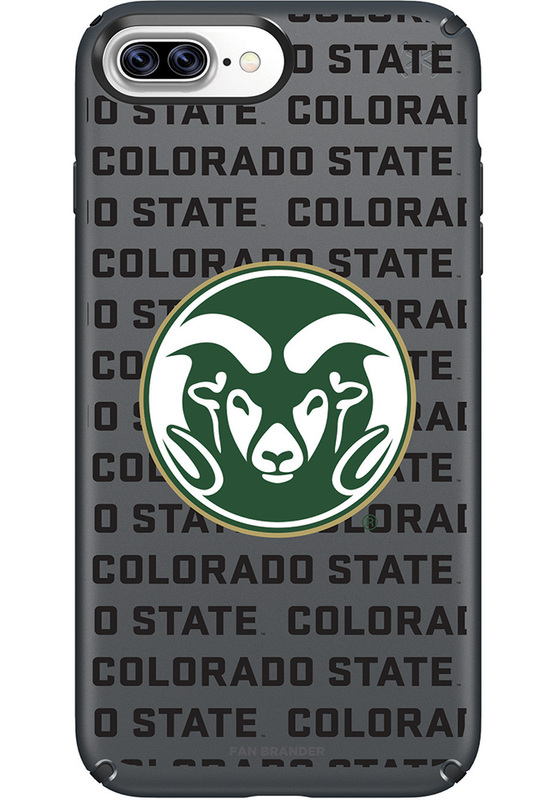 Add a layer of protection and CSU Rams spirit to your phone with this Colorado State Rams Phone Cover. This Phone Cover features a team issued logo on black, scratch-resistant finish. Fight Rams! !